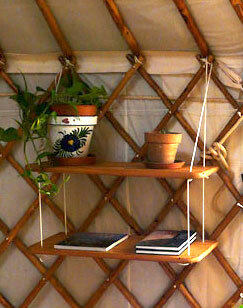 Our yurt shelves have been streaming out of the workshop of late. Word has got about and everyone is asking for them. Quite a few have come back for more once they tried them out. Our standard shelves are made from pine, oiled and waxed for a great finish. 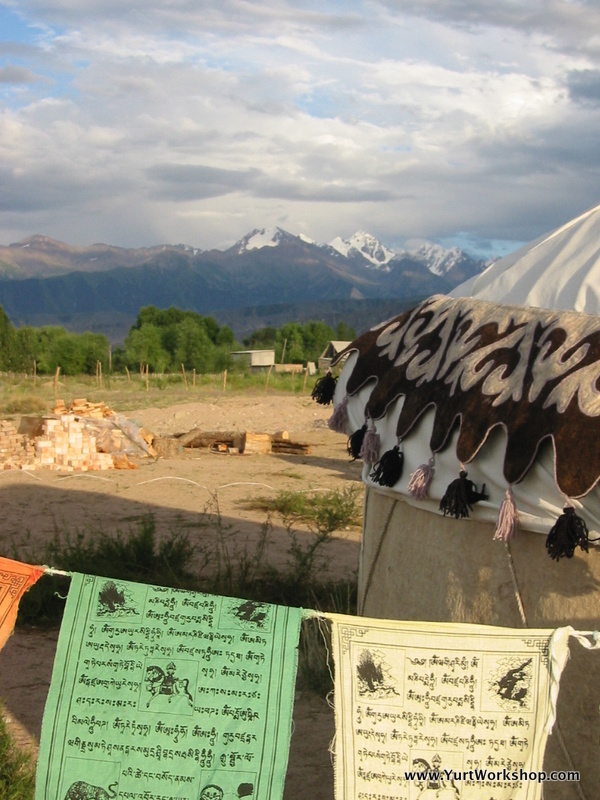 Suspended by cod these stylish shelves are flexible and can be used in any yurt, house, in fact, they can be attached to any wall you have. The standard shelves cost £45/55 Euro.